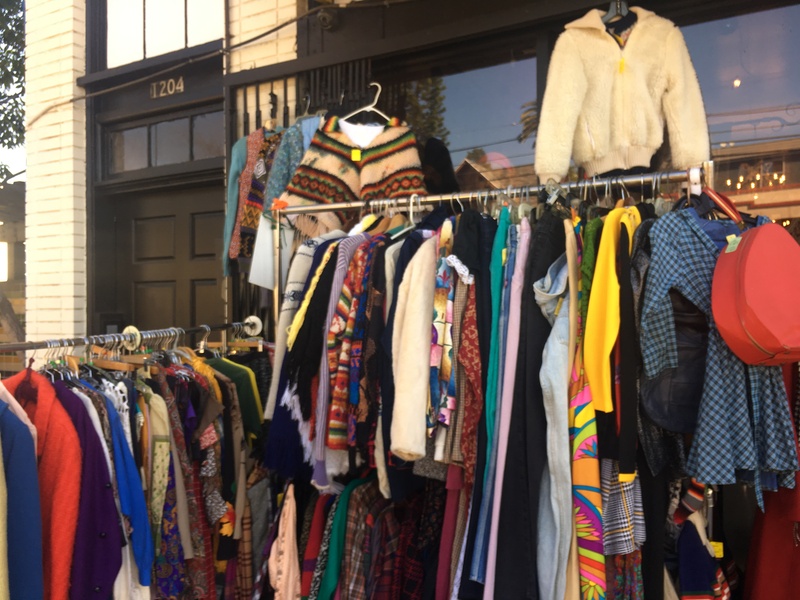 The Lemon Frog Shop Vintage Bazaar is not only a vintage clothing-store, but is certified with the city as a green business in Echo Park! Its owner, Micki Curtis, practices a vegan lifestyle, and she recycles clothes, recycles in general, walks to work, uses only organic cleaning products, and basically lives and works in dedication to an environmentally friendly lifestyle. Her love for green and love for frogs is what gave the store its unique name. What else makes this vintage store different from others? Well, the Lemon Frog Shop has everything organized by prices, lowest prices in the front and highest prices in the back. Also, in addition to her green lifestyle, Curtis is a shopping enthusiast! She travels the world to find the greatest pieces to include in her store, and she will be more than happy to find you find the perfect item. As guests walk-in, Curtis is right at their service to make sure they are aware of any and all deals that she has going on. 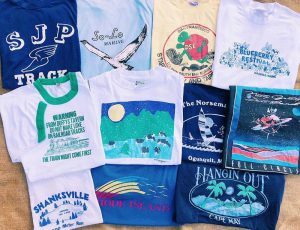 Many of the items at the Lemon Frog Shop come from St. Louis Missouri, Curtis’s hometown. On her way there and back, Curtis shops around the different locations to hand-pick her items for the store. Curtis has been working in multiple vintage stores throughout the years, and has been working at her vintage store in Echo Park for over 9 years. 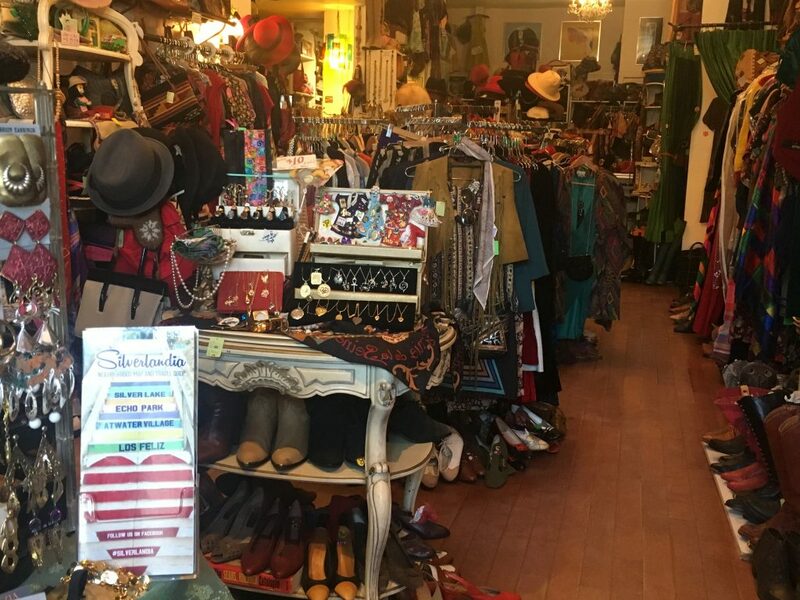 So if you’re looking for you a vintage store in Echo Park, make sure to visit the Lemon From Shop Vintage Bazzar, you will find great items and great company. Tell them Silverlandia sent you!